Rolex: Celebrating Cinema The new Rolex TV commercial features Paul Newman, Harrison Ford, Dennis Hopper, Bill Paxton, Jim Carrey, and Marlon Brando. Created by the advertising agency JWT, the new Rolex TV commercial is named “Celebrating Cinema.” The advert is a compilation of iconic films like The Pink Panther, The Hustler, Network, Selma, LA Confidential, Che, Frantic and Titanic. The new Rolex TV commercial features Paul Newman, Harrison Ford, Dennis Hopper, Bill Paxton, Jim Carrey, and Marlon Brando. Bill Paxton died at the day before the Academy Awards. The advert was broadcasted during the 2017 Oscar ceremony as Rolex sponsorship of the 89th Academy Awards. 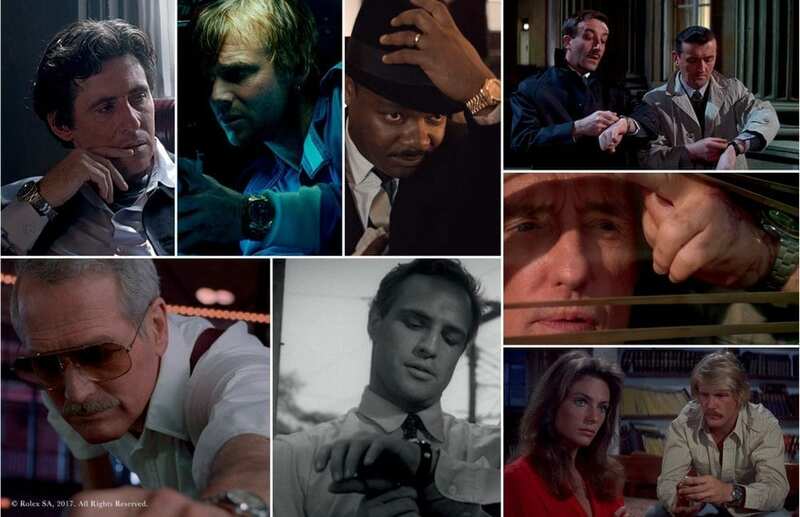 Rolex watches have featured on screen in legendary films. have become stars in their own right. 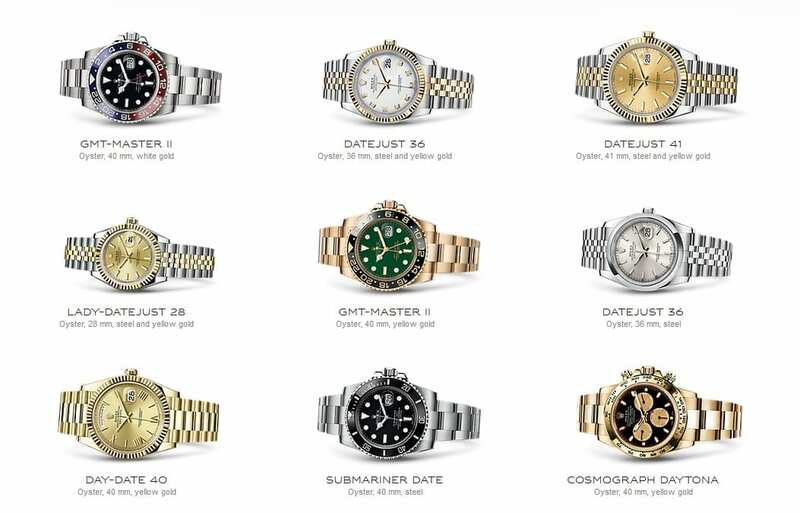 It is just a mix of movie scenes, but the Rolex advert brings back memories.